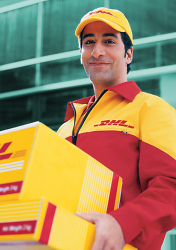 Our worldwide logistics partner is DHL. These are the current shipping costs for your country. Our shop system automatically calculates the current postage depending on the ordered value of goods. No minimum order value: The higher the value of goods, the less are our shipping costs.